Every time I visit a bookstore, my first stop is always the Crafts Section to look for crochet books. When I say "crochet books," I mean books that have crochet patterns in it. I mean, what else do you expect but crochet patterns, right? Someone writing an autobiographical account of her passion for crochet? 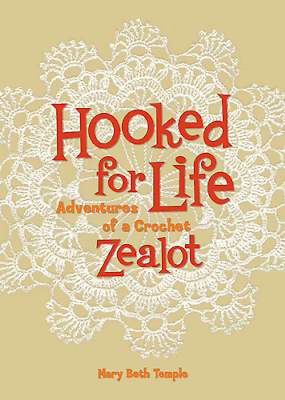 "Hooked for Life is a celebration of what crocheting is to those of us who love it. Not an apologia to those who do not understand, for they probably never will. Not a defense of crochet, for it needs no defending. This book is a celebration of what is wonderful about the craft, nay, the art, of crochet. 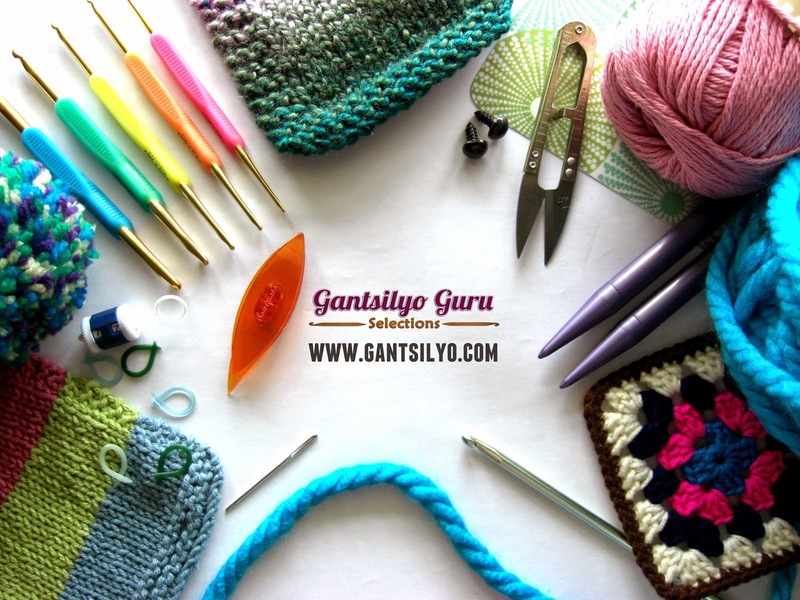 If you love crochet as I do, or at least have a yarny open mind, please read on. There is more to honor than to scorn, and I welcome you on my journey." "The lure of thread is powerful. For those who feel its call, there is nothing like it. 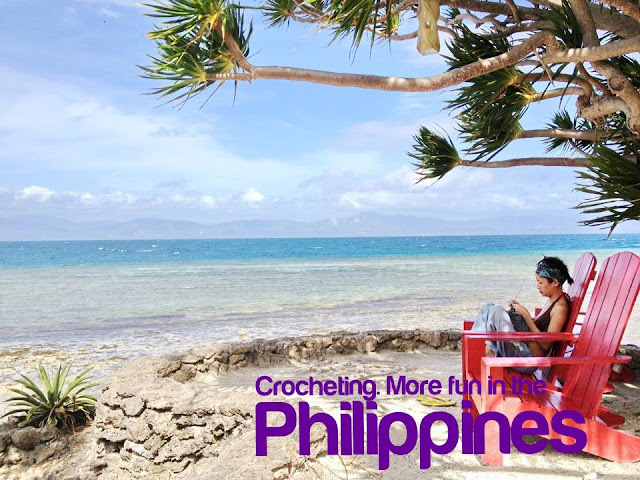 You are the master of the tiny hook and the delicate thread; you can carry around a month's worth of crochet in the palm of your hand (unlike, say, an afghan junkie); you can use your crochet to beautify yourself and your home. 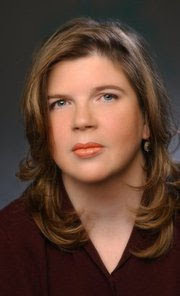 And you will never be bored with your work because thread projects have endless stitch and pattern variations."